Among the passengers by the missing steamer Holmwood, which it is now presumed was sunk by an enemy raider between the Chatham Islands and Lyttelton, were Mr and Mrs D McMahon and their two children. 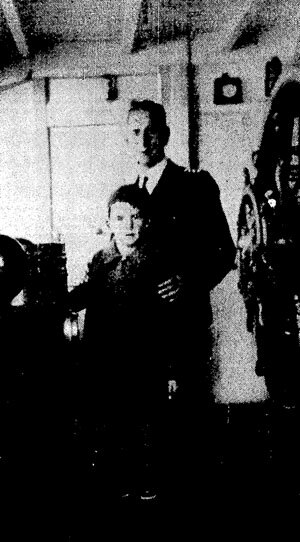 Mr McMahon, who is in the service of the wireless branch of the Post and Telegraph Department, has been wireless superintendent and postmaster at Waitangi, in the Chathams, for the past seven and a half years and was returning to New Zealand on transfer. 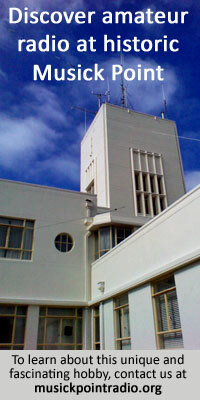 Before going to the Chathams he was radio inspector in Christchurch and was later on the staff of the Wellington wireless station. Some rears ago he made a trip to the United States on the naval supply ship Nucula as wireless operator. He is a native of Nelson. Mrs McMahon is a sister of Mrs EG Taylor, of 16, Cadman Avenue, One Tree Hill. The two children are Eileen,1 aged six, and Thomas, who is between eight and nine years of age. It was stated yesterday that parts of the wreckage of the Holmwood, containing shrapnel, had been found at the Chatham Islands. It is presumed that the 12 passengers, including five children and four women, and the crew of 17, have been taken prisoner. 1. A later report in the Evening Post (24 Feb 1941) names the children as Julia and Tom.